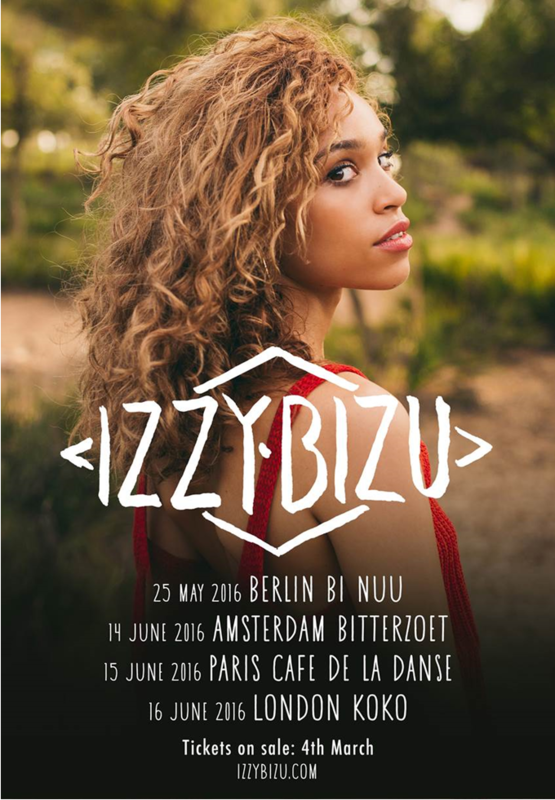 A new member for the collecctive, we’re happy to announce the first show of Izzy Bizu in Berlin 25th May at BiNuu. Check out her summer hit „White Tiger“. Tickets on sale starting on Friday 4th March 8 o’clock. Go for it an safe the dates! 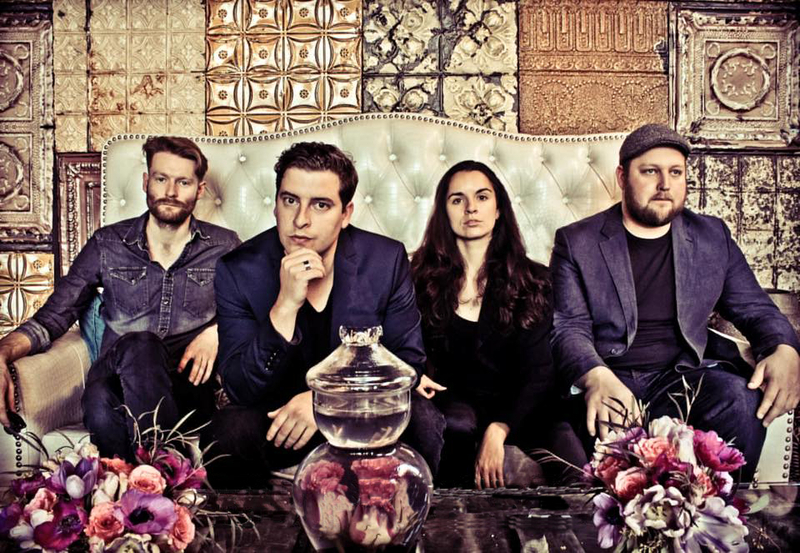 Ed Prosek’s Video for is upcoming Single „I Could Never“ is finally here! The video to his upcoming Singe „I Could Never“ is out now! 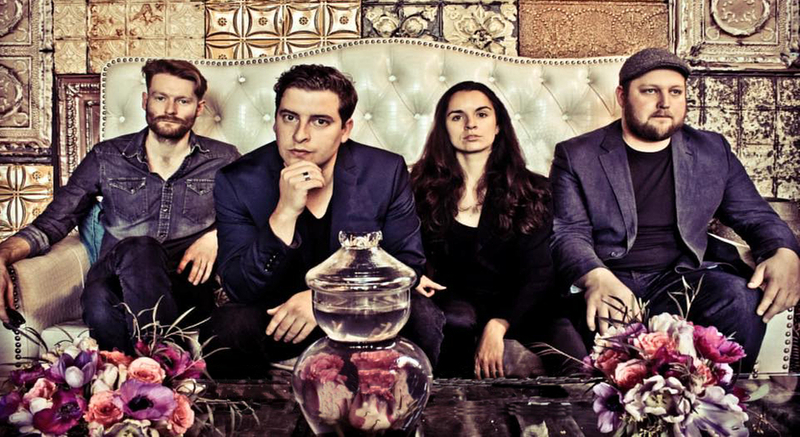 It’s a beautiful blend of music & film – so go for it and take a look at the stunning video! Single „I Could Never“ will be available on February 19th. & EP „Truth“ will be available on March 4th. The talented singer-songwriter from California who is currently based in Berlin will be releasing his new Single „I Could Never“ on February 19th. Furthermore his EP „Truth“ it out on March 4th. Therefore he will be on the road with his „The Truth Tour“ starting on February 28th.